The International Mask Arts & Culture Organization (IMACO) was established in 2006 to construct archives of mask-related culture that is integral to cultural community symbols. 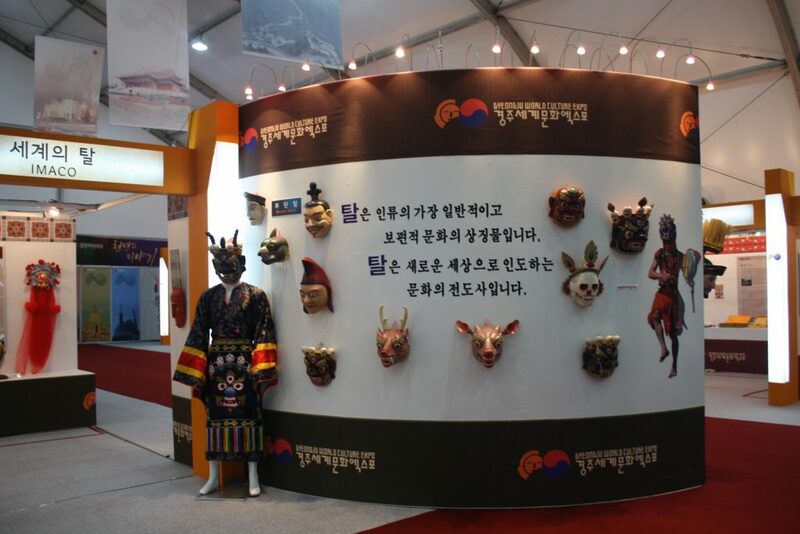 Masks are a part of most cultural spheres. They are a valuable cultural heritage that reflects the culture and history of a community. IMACO focuses on the value that masks promote in terms of freedom, peace, and equality, which in turn gives us an approach to understand human values. IMACO has members who are responsible for documenting mask and the symbolic culture related to masks; this would include mask creators, mask dance performers, and mask museums. 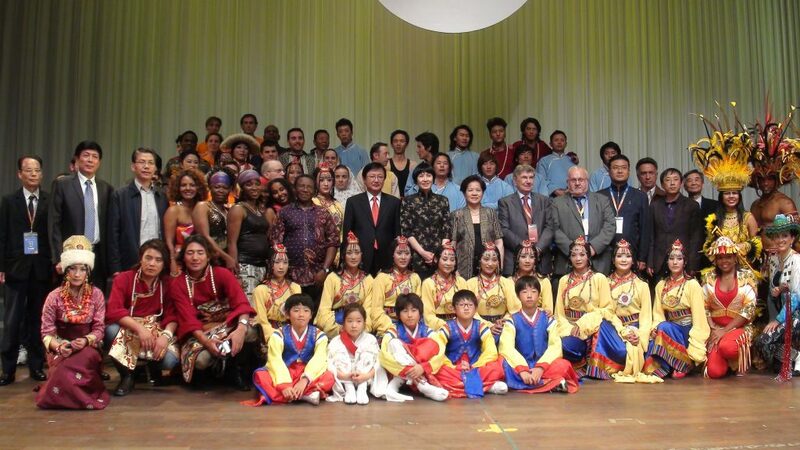 IMACO opened its organization structure so that all cultures can participate. In 2006, twenty-four countries agreed to establish their headquarters in Andong, Republic of Korea. Since then, 138 individuals and group members from 56 countries have joined. Domain(s): (b) performing arts; (c) social practices, rituals and festive events; (e) traditional craftsmanship. IMACO holds international forum and mask exhitions that related to the mask and symbol culture to archive tghe researched data and experienced study from expert. – IMACO educates the local student by sending professional traditional mask dance instructor who is recognized by government. 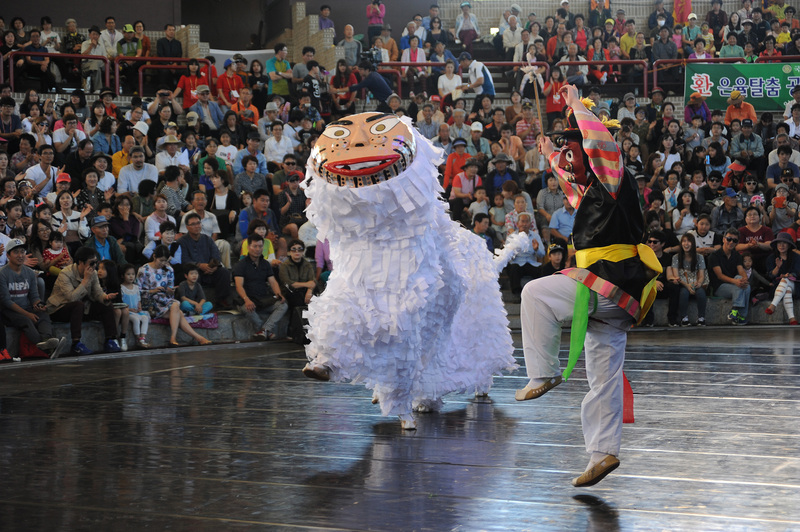 IMACO tries to trasmit the Korean traditional mask dance to younger general by teach them a dance, play learning a traditional music, mask making and background of our own mask culture. The cultural mask map (Archiving project) will be an important instrument in examining and classifying data related to mask culture. It will also help us understand the accumulated perspectives of individual communities and promote the coexistence of diverse values. IMACO is working not only on listing data values but also networking, researching mask culture, and promoting so that maks performers can work cretively.